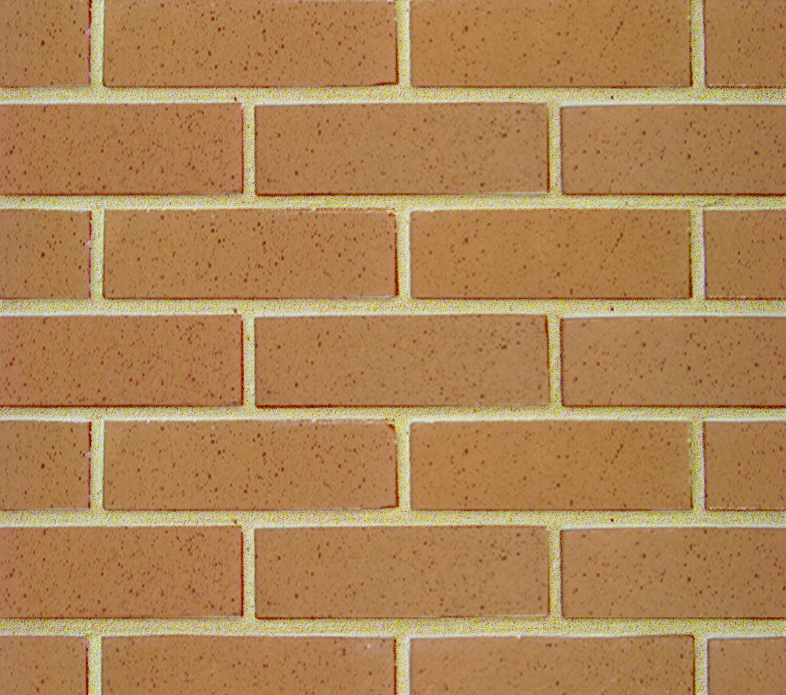 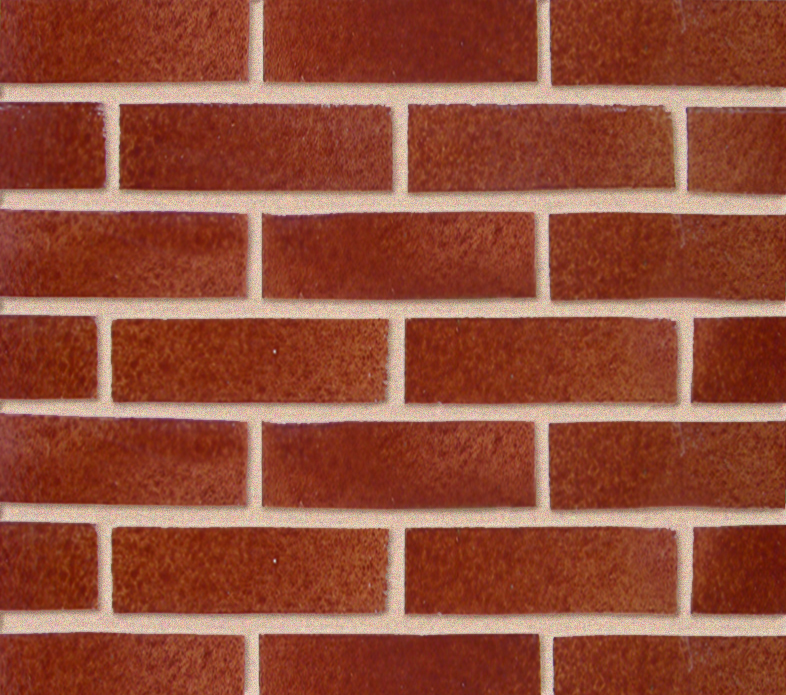 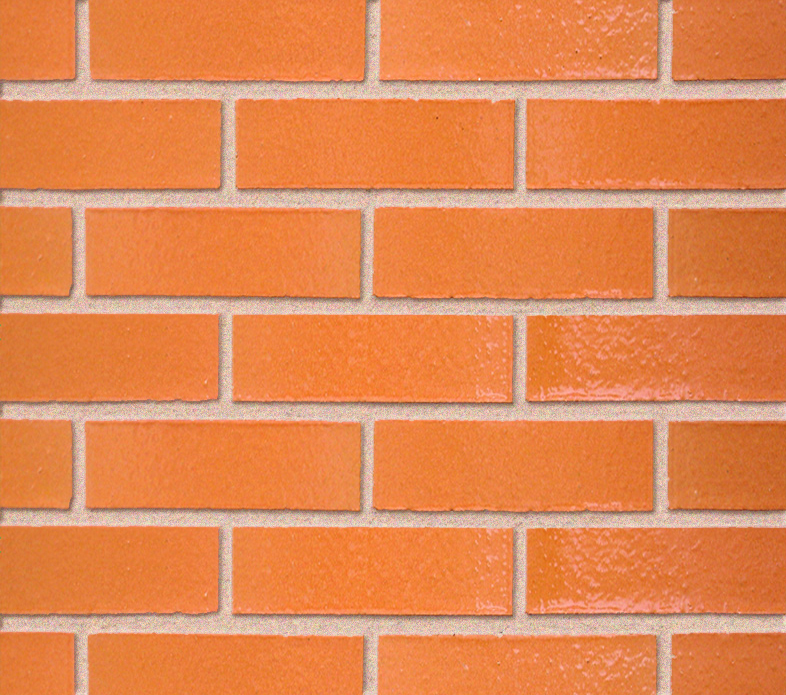 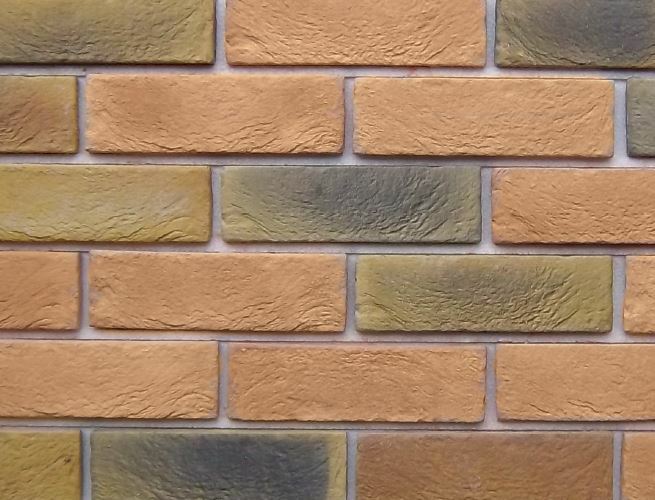 Banbury Innovations - Brick Slips, Brick Slip Systems, London Yellow, Brick Slip Cladding, Red Brick Slips, Red Multi Brick Slips, Buff Brick Slips. 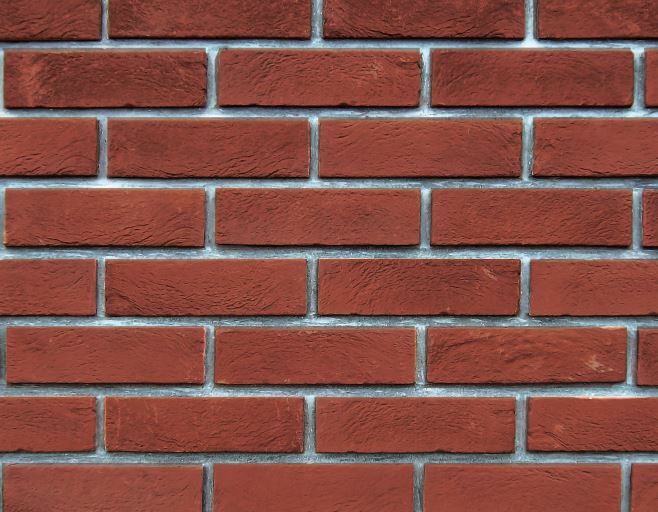 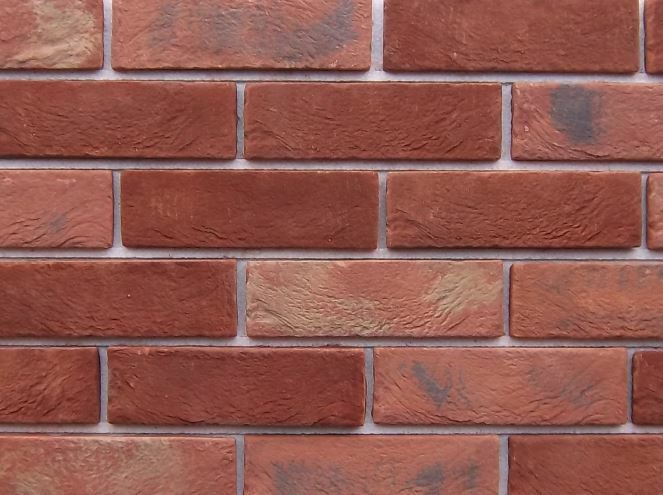 Our products are ideal for most applications including new build external wall alternatives to traditional brickwork, external wall insulation systems for use in housing, apartments, social, commercial and industrial projects as well as decorative internal features in homes, shops and offices. 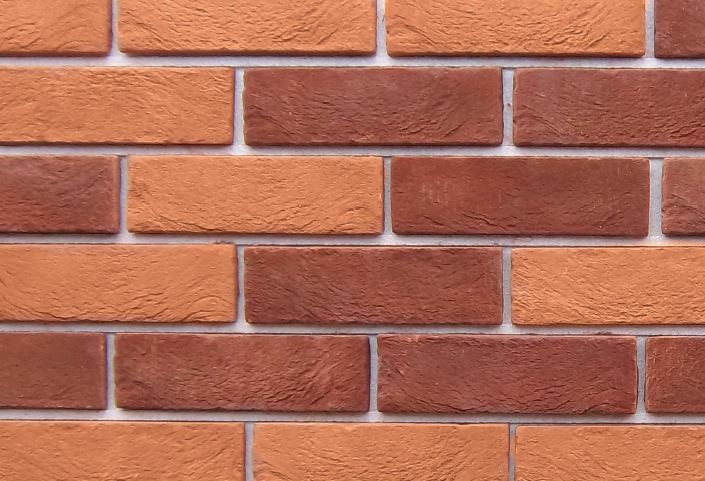 Architects and designers traditionally use brick as it is reliable and familiar and it provides warmth and strength to their designs. 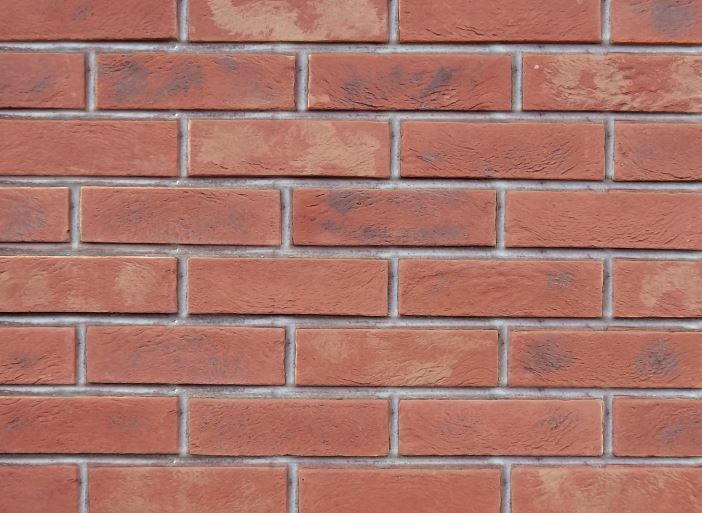 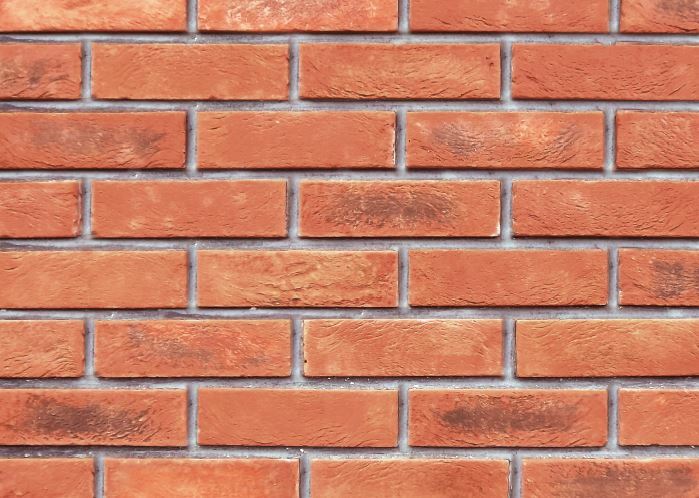 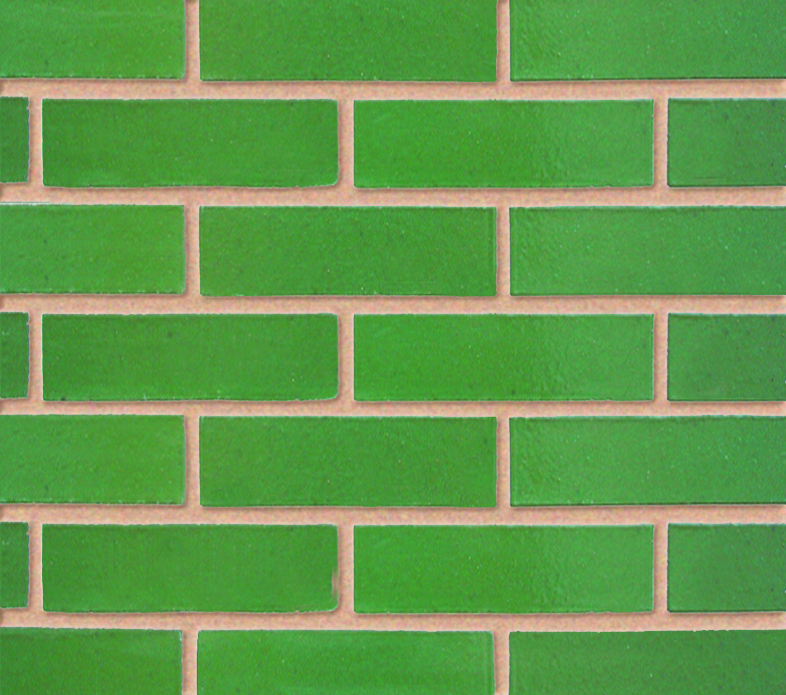 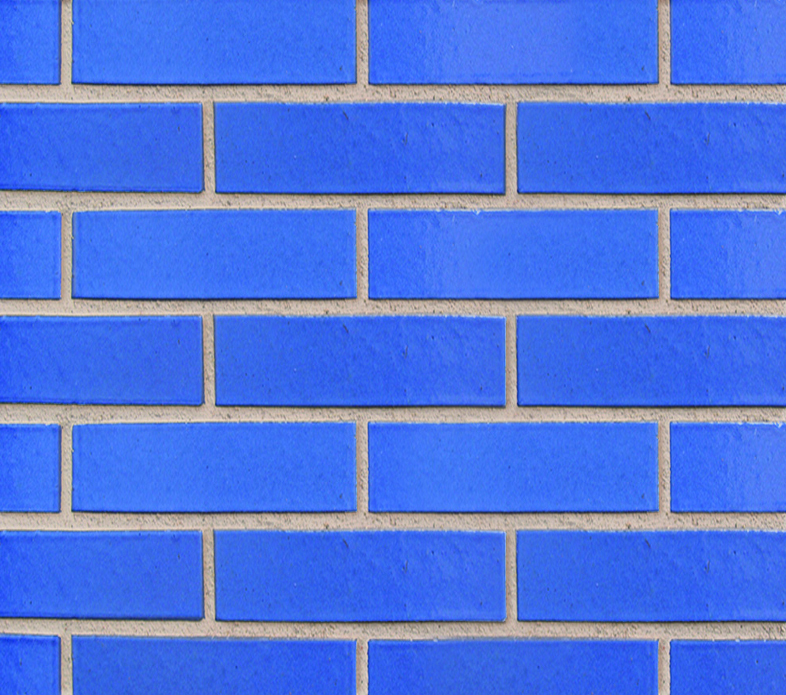 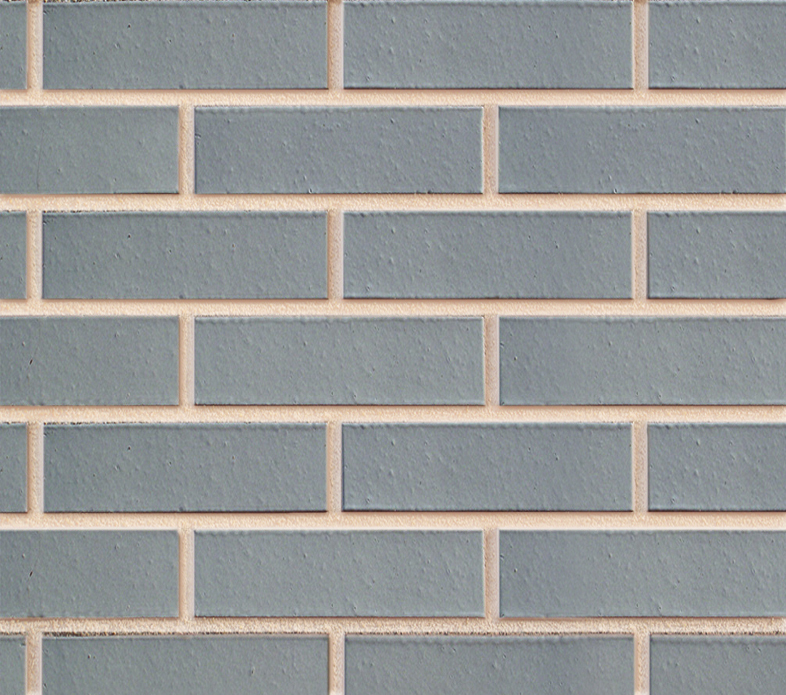 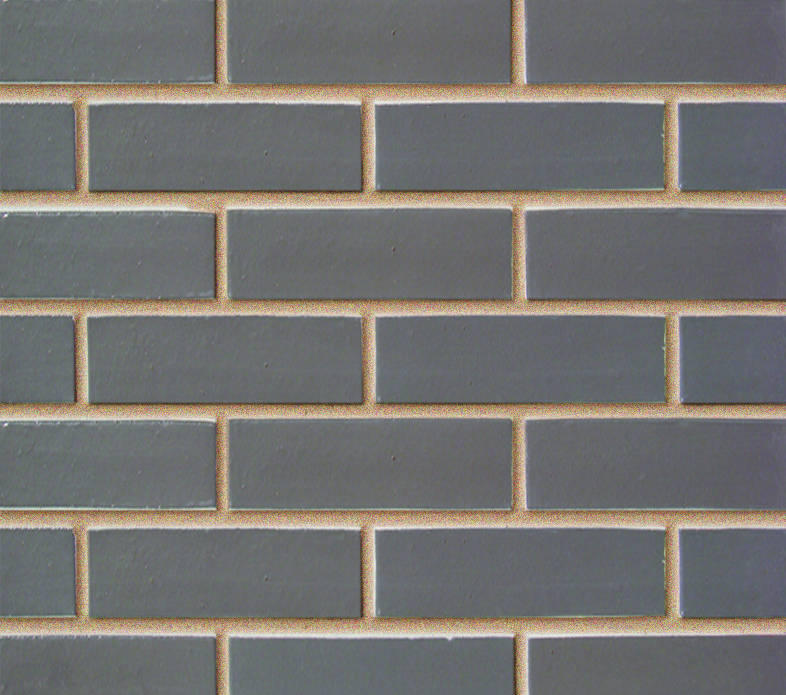 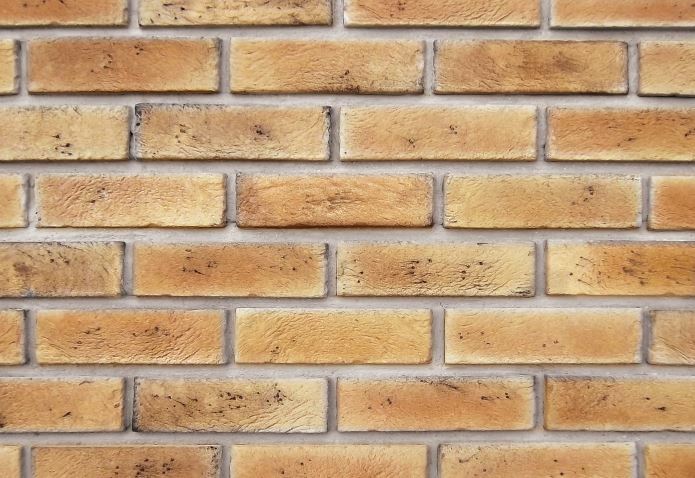 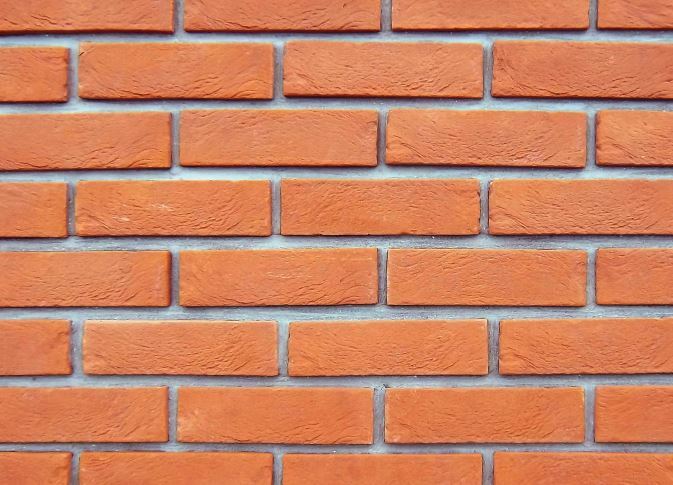 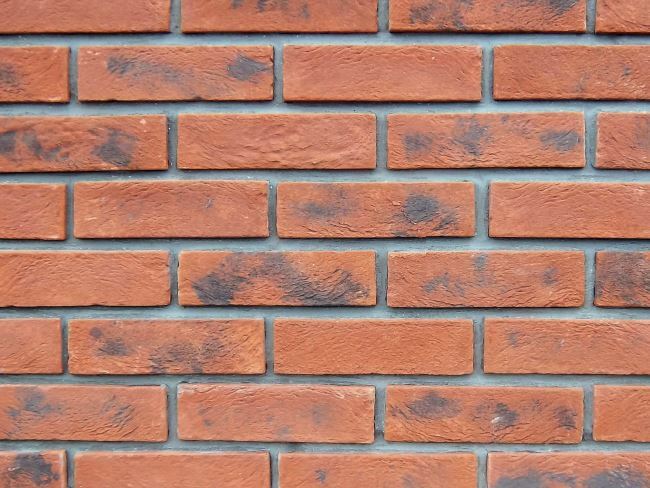 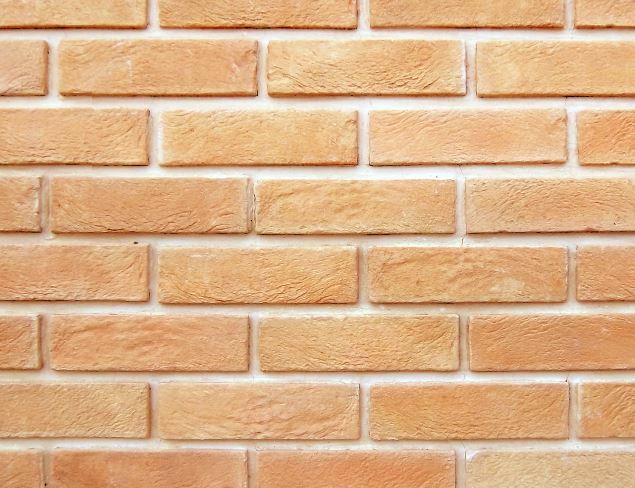 Brick slips do exactly the same while reducing the costs of installation and improving sustainability by reducing waste, brick slips are particularly suitable for lightweight substrates and where real brick is impractical and when skilled tradesmen are unavailable or too expensive. 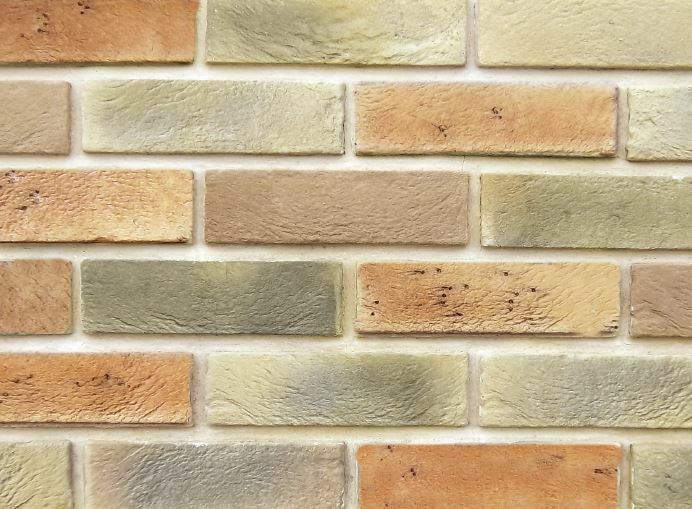 Decorative Materials , Handmade Texture Brick Slips. 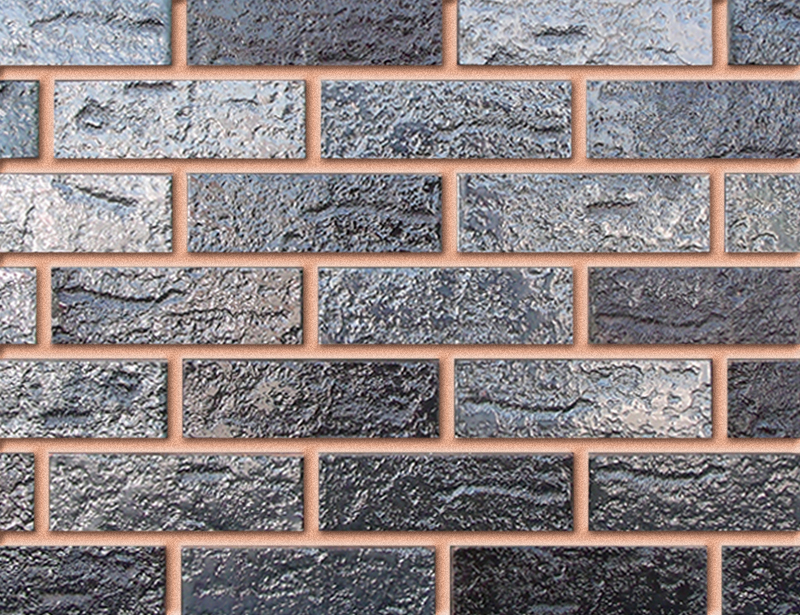 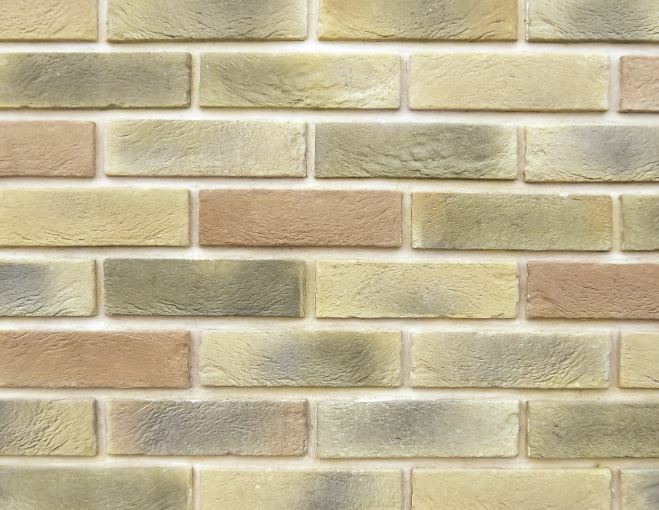 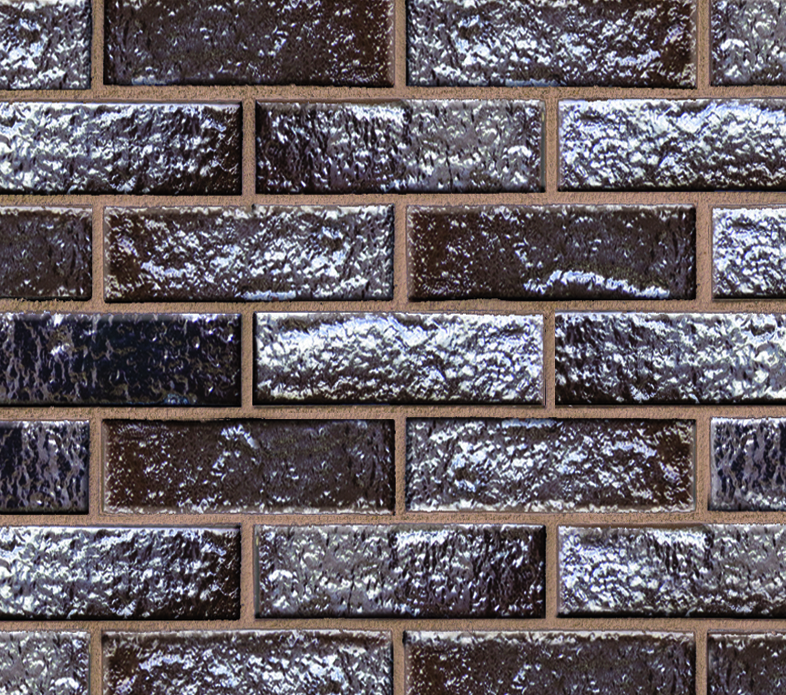 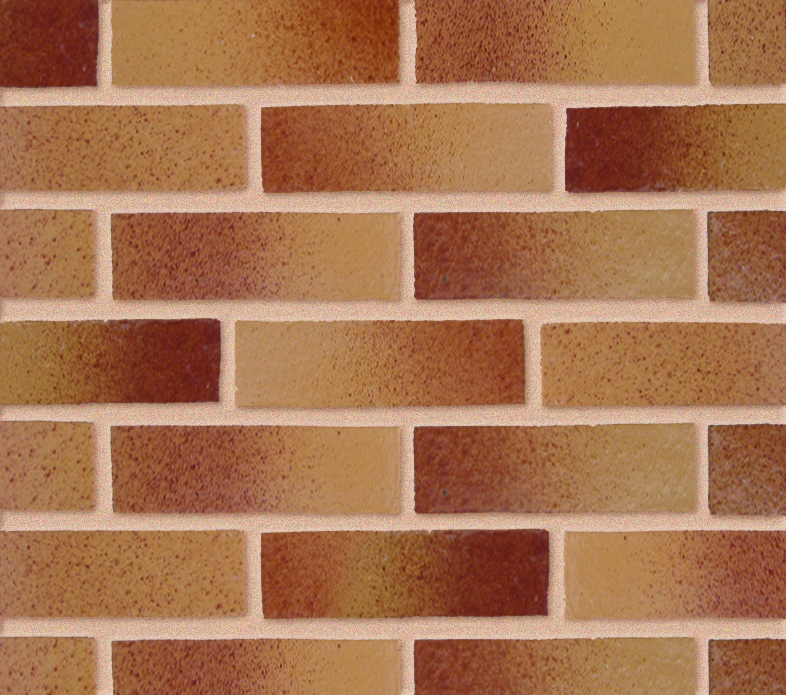 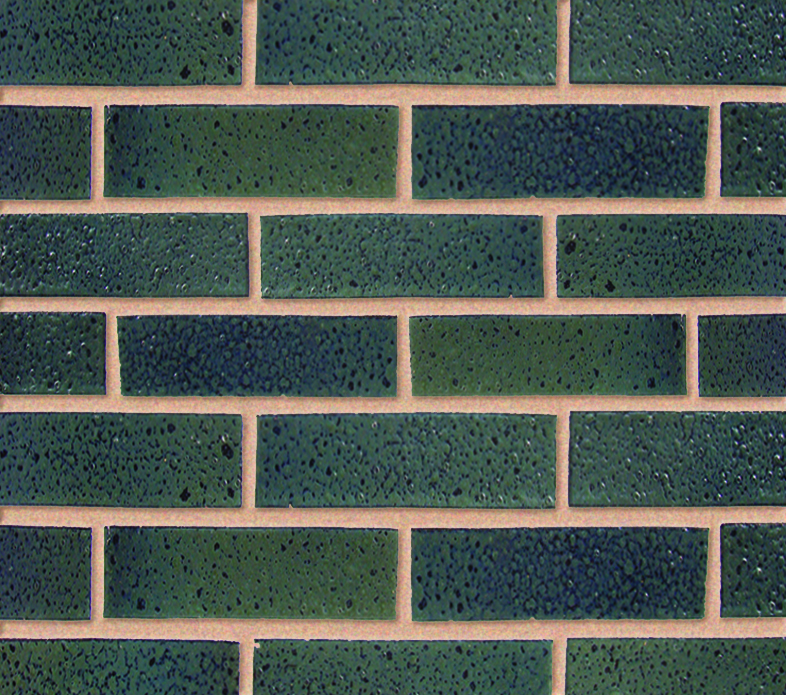 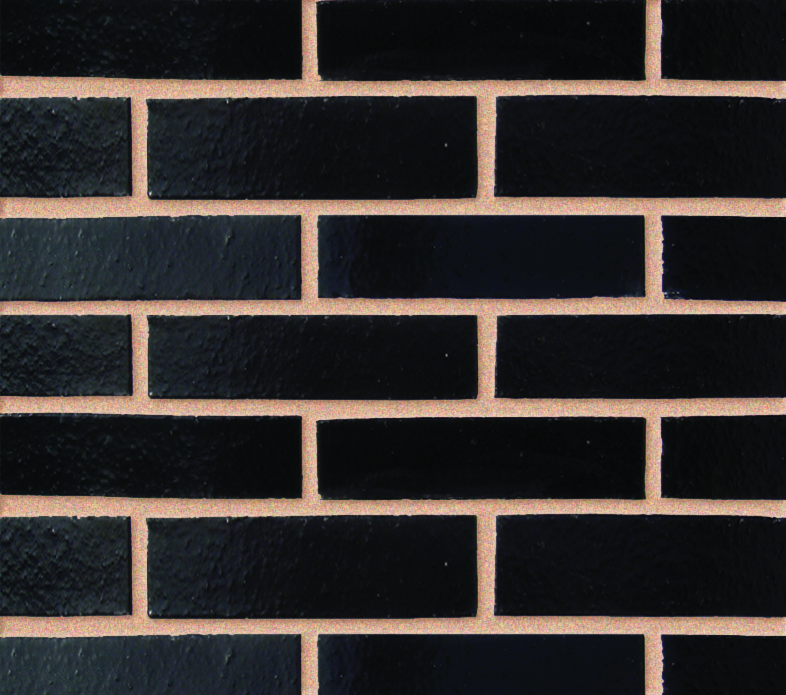 Decorative Materials , Smooth Texture Brick Slips.